Sumter Drivers: Is It Time to Replace Your PCV Valve? The crankcase is the lower part of the engine where the crankshaft is housed and where the engine oil lives. The crankshaft is connected to the pistons that power the engine. When you are diving around Sumter, fuel is burned in your vehicle engine, it pushes the pistons down and the crankshaft rotates and sends power to the transmission. Some of the explosive gases from combustion squeeze past the pistons and down into the crankcase. Now this gas is about 70% unburned fuel. If it were allowed to remain in the crankcase, it would contaminate the oil and quickly turn it to sludge. Sludge is like Vaseline and clogs passages in the engine, leading to damage. Also, the pressure build up would blow out seals and gaskets. So in the old days, there was just a hose that vented the crankcase out into the air. Obviously, not good for our air quality in Sumter, SC. 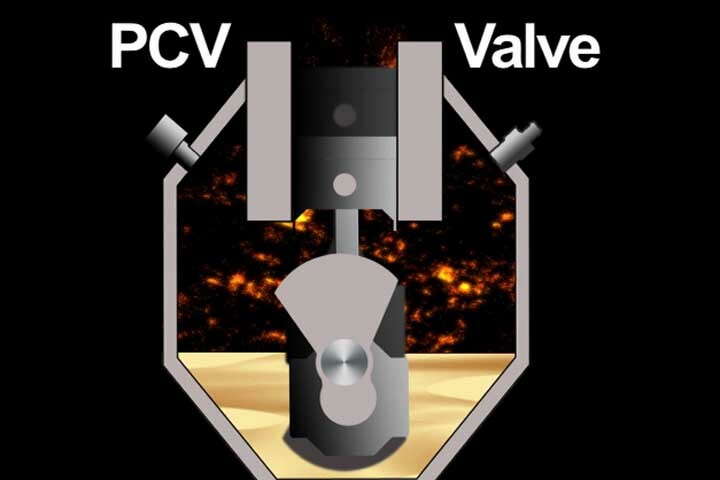 Enter the PCV valve. It's a small, one-way valve that lets out the gases from the crankcase and routes them back into the air intake system where they are re-burned in the engine. Fresh air comes into the crankcase through a breather tube. This makes for good circulation in the crankcase. And that gets the air out. As you can imagine, however, the valve gets gummed up over time. Your vehicle manufacturer usually recommends they be changed somewhere between 20,000 to 50,000 miles/30,000 to 80,000 kilometers. Unfortunately, PCV valve replacement is left out of some vehicle owner's manuals, but your friendly service advisor at Turner's Garage & Transmission, we will make sure your PVC is replaced if needed.